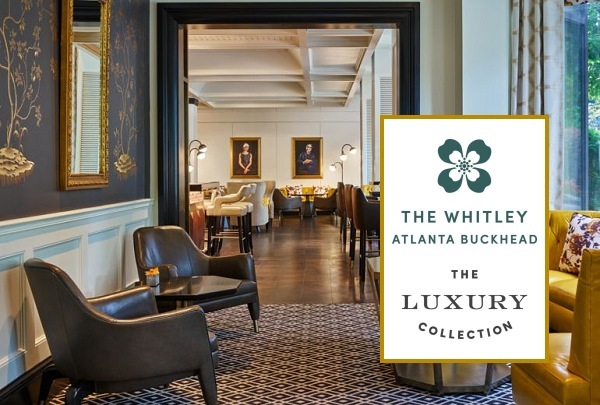 Effective this week, The Ritz-Carlton Buckhead, a mainstay in Atlanta for more than 30 years and the city’s eighth-largest hotel, has been rebranded as The Whitley, a Luxury Collection hotel. Marriott International and Host Hotels & Resorts announced the change, adding the 510-room property to the five-star brand that’s new to Atlanta. HEI Hotels & Resorts will manage the property. The Ritz-Carlton Buckhead opened in the 1980s, as one of the first hotels under the newly-formed The Ritz-Carlton Hotel Company LLC and leadership that included legendary Atlanta hotelier Horst Schulze. The Ritz-Carlton still has properties in downtown Atlanta and at Lake Oconee. The Luxury Collection includes more than 100 hotels across the U.S., Latin America, Asia, Europe and the Middle East. “Each hotel and resort is a distinct and cherished expression of its location; a portal to the destination’s indigenous charms and treasures. Magnificent décor, spectacular settings, impeccable service and the latest modern conveniences combine to provide a uniquely enriching experience,” says the brand’s website.